[BB-Blog]: Real-Life Up House Soars Over 20,000 Feet in the Air. 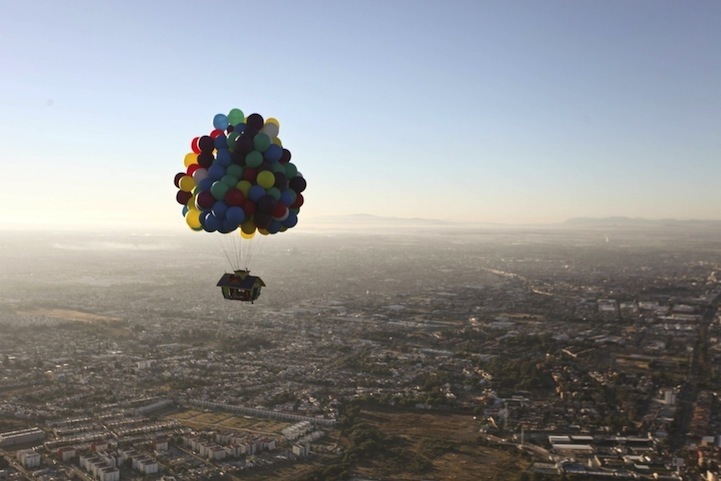 Real-Life Up House Soars Over 20,000 Feet in the Air. It's hard not to smile at this.